A new year and already the look, the aesthetics, and the whole nature of what will be the new Northbourne Ave gateway to the National Capital is up for discussion. 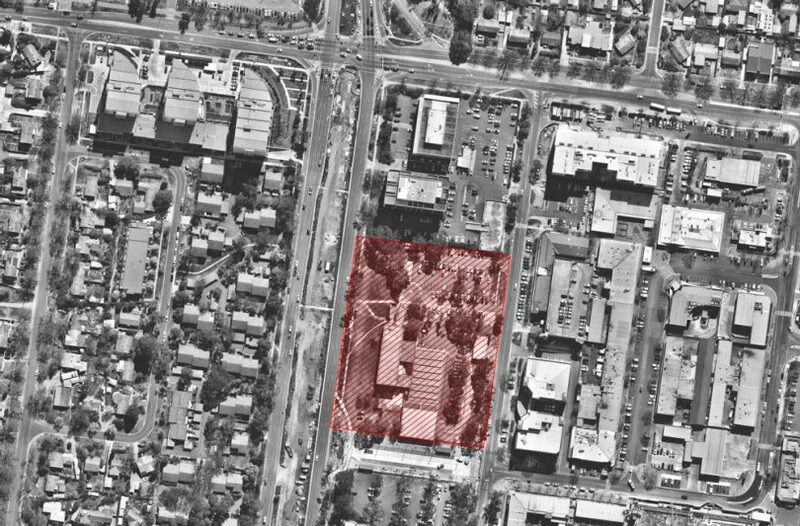 A development application was lodged for a six to eight storey complex to be built on the former vehicle registration site in Dickson on Northbourne Ave. This will be the first of many. This proposal has been discussed previously so it was no surprise. I suspect that most people think it is basically OK. I agree. And if the quality is delivered, then it should be a good start to what will follow down the rest of Northbourne over the coming years. The application does bring to mind a couple of related urban design issues. Out of the last ACT election, following the demise of the LDA, rose the new agency, the City Renewal Authority. It has some wonderful vision statements: “Creating a vibrant city heart through the delivery of design-led, people-focused urban renewal”. And – “is charged with shaping the growth of the central parts of Canberra to make it a great place to live, explore and enjoy”. So you have to ask– is this development application one that fits in with the vision the City Renewal Authority has for Northbourne? Is there such a vision? Or is this the first ad hoc development that will be plonked along Northbourne with no connections being made as to how the whole of Northbourne will look in several years time – with a host of new towers along each side. My point being, this proposal looks OK in isolation. But it should not be assessed in isolation. Rather it should be assessed as being part of the ‘design-led’ renewal and one of many to come exciting pieces of 21st century architecture that are to appear along this (vibrant) national gateway. 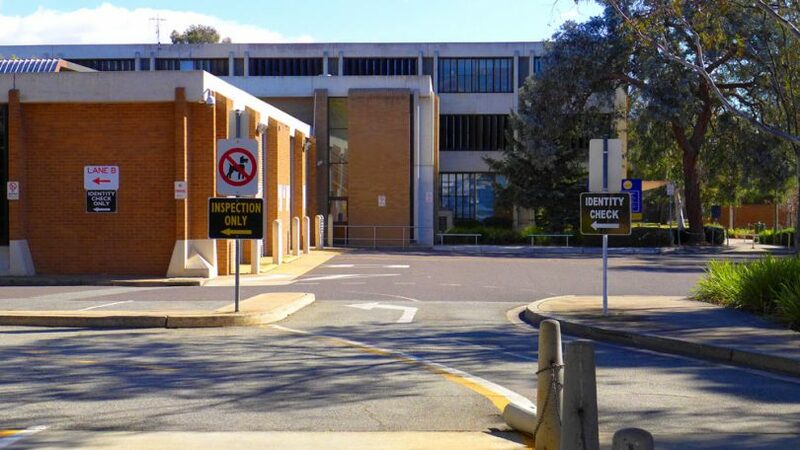 The last thing we need is for the present bland boxes that dominate Northbourne to be placed with a new set of 21st century version of glass and steel bland boxes. One positive is that it seems that the new complex will have texture – being some form of brick on some of its main facades. We will have to wait and see what materialises – as we have all seen developers introduce changes to the design once it gets under way. Again, I hope for the best and we are to see a building with some attractive aesthetic qualities. And I have to comment on some of the silly spin that developers think they have to use. For instance it is a wonderful prospect that there will be a laneway type atrium through the centre of one of the buildings. Did they really have to say “bringing a Melbourne laneway feel into the development“? Obviously the developers have not been to Melbourne when some of those laneway, those that were former semi-industrial delivery lanes, become very cold and windy and lack sunlight during winter. I have sat there in winter with Melbournians who seem to enjoy the experience – and I have wondered as I tried to deal with the cold southern breezes – why are we doing this? Another thought on these developments along Northbourne – this was brought up by someone else at a meeting with the Planning Directorate a year or so ago – and I don’t think I heard an answer. With the introduction of more commercial outlets, cafes and some supermarkets located within the new clusters of apartments that are soon to be located along Northbourne, are we seeing a change in the former planning strategies on where the local shopping hubs were located in the inner north? Canberra’s suburban planning has been based around suburban shops and the larger group centre, being Dickson. Potentially there will soon be several new medium size supermarkets and associated outlets dotted along Northbourne. This could be a good thing. But one hopes that the current Planning Directorate is working with the new City Renewal Authority to plan for the potential impacts of these new shopping hubs will have on the established suburban shops. We already have ‘For Lease’ signs as semi-permanent features in the Dickson shops. I hope someone within the various planning bureaucracies is ahead of the game and is not continuing the present ad hoc approach to planning and development – whereby problems surface and are partially dealt with well after the damage is done. Here’s my main message in this post: When delivered, this development on Northbourne will be the first piece of evidence of what the new City Renewal Authority really stands for. 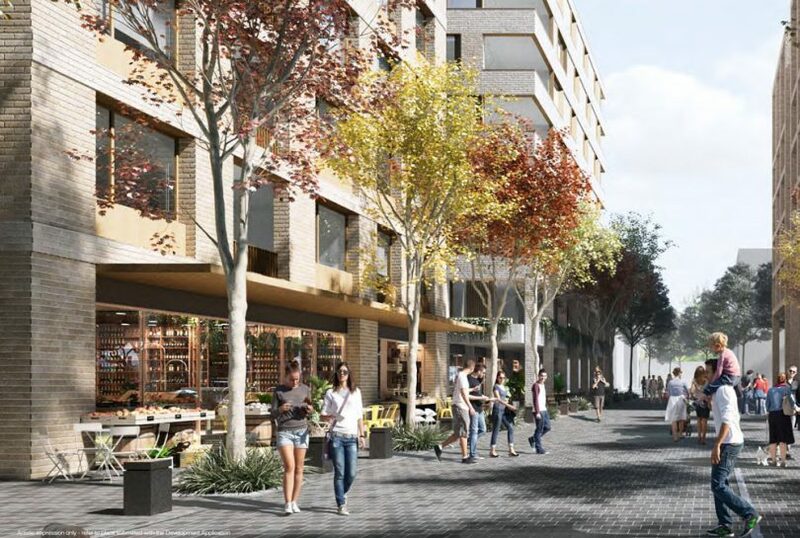 Fingers are crossed that this development turns out to be something the sets a high standard of architecture, landscape architecture and integrated design for many others that are to pop up along Northbourne. The devil will be in the architectural and landscape detail of what is delivered. No bland boxes – please!